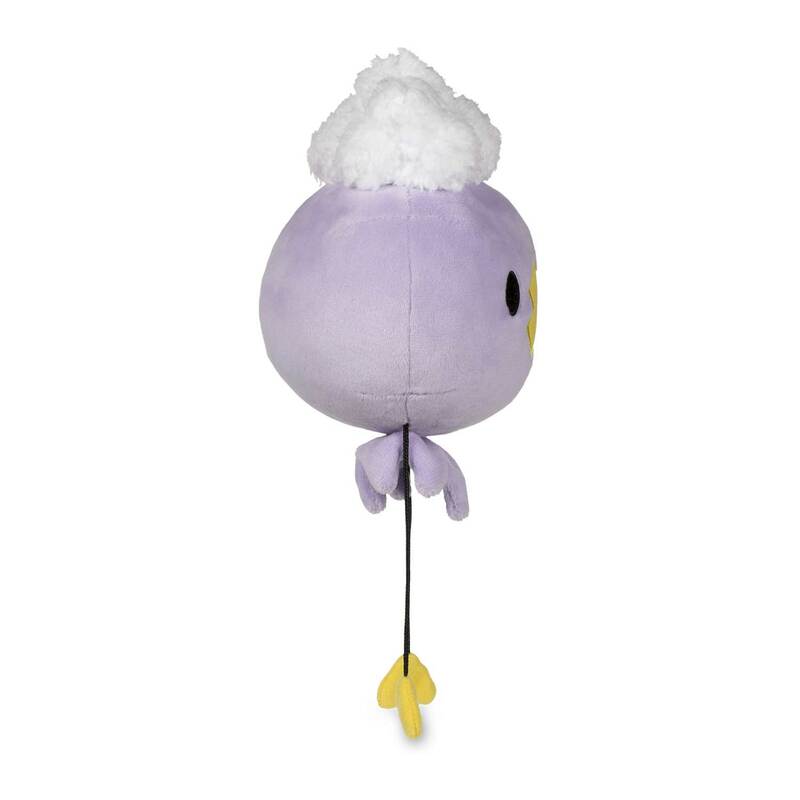 Drifloon Poké Plush (Standard Size) - 5.5 In. 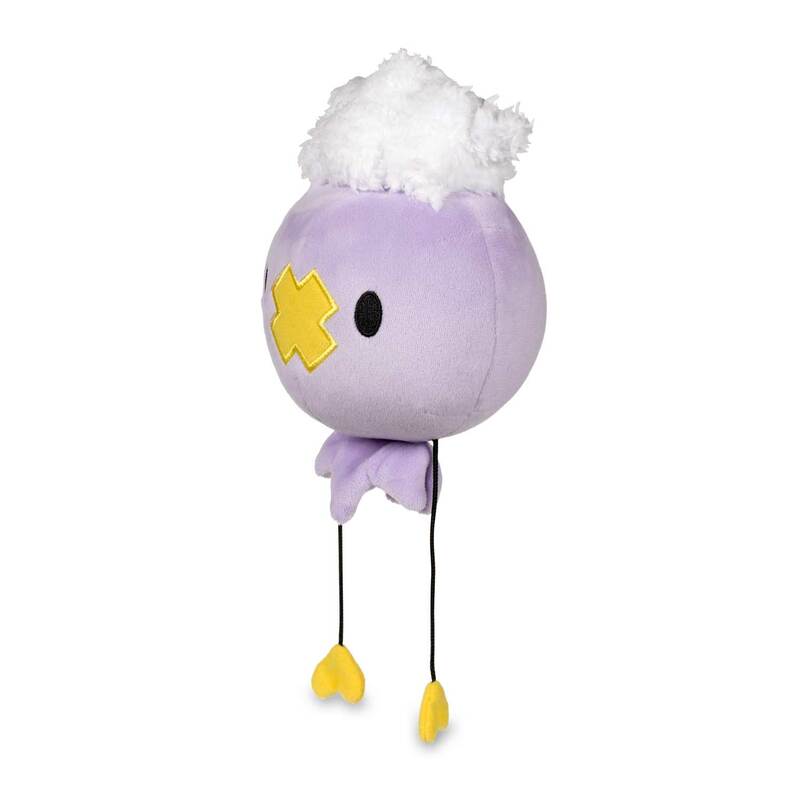 With puffy fluff on top, a big embroidered Drifloon X, and two little yellow heart-shaped hands on strings, Drifloon Poké Plush isn't your average plush! 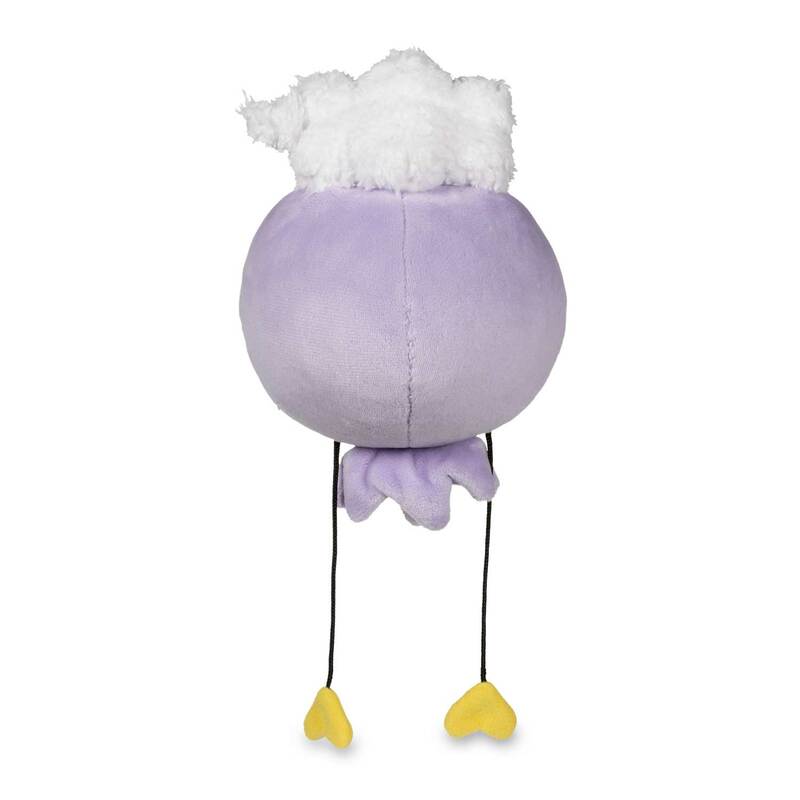 Great and ghostly design from Pokémon Center! 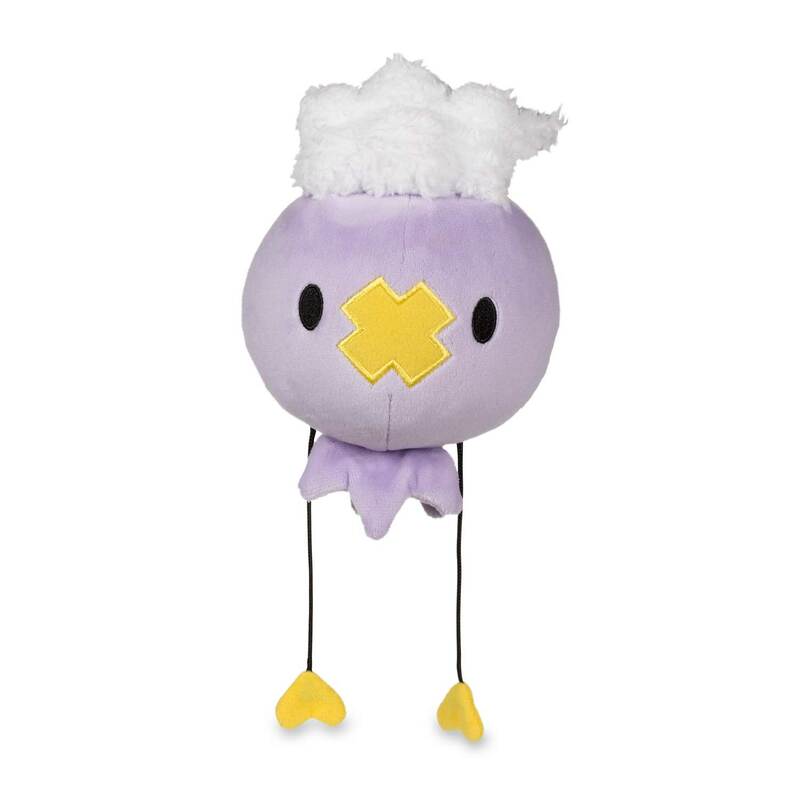 Ghost-type with a spooky look!